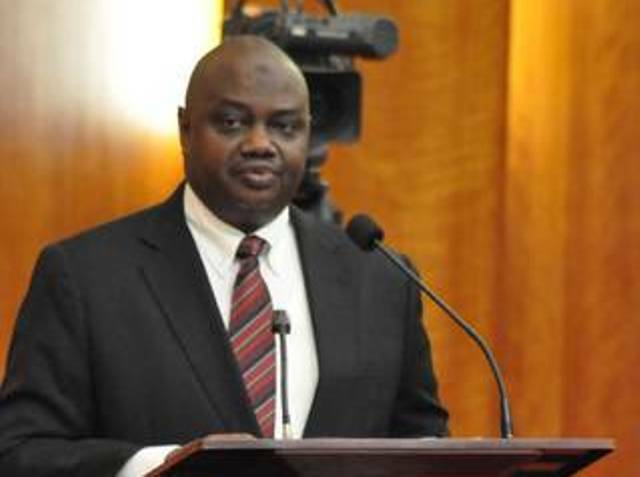 Ibrahim Lamorde, chairman of the Economic and Financial Crimes Commission (EFCC) on Thursday lamented the challenges faced by the commission in its efforts to bring perceived high calibre criminals to justice. He said this while defending the commission’s budget before the Senate Committee on Drugs, Narcotics, and Financial Crime. This year alone, Mr. Lamorde said, over 200 convictions have been recorded. But nearly all involved the relatively low-scale crimes like bank and advanced fee fraud. But when it comes to multi-billion naira fraudsters, the stolen resources have been deployed to delay justice, with minor injunctions frequenting the Supreme Court. “We have example of a case we charge to court in 2006; for this very case, we have gone to the Supreme Court twice on just interlocutory applications. They will file this, the judge will overrule them, they will go to Court of Appeal and lose there but they will still go to the Supreme Court,” he added. “When such cases are lost, the Supreme Court orders it be returned to the trial judge for continuation, then a fresh application will suddenly emerge anew. “They will come with another application and certainly for lawyers among us we know how long it takes for a trial to go to Court of Appeal and get listed, then go to the Supreme Court get it listed and decided upon. This is the fate of most of the cases we have in court,” he said. To mitigate against the challenges, the EFCC boss reportedly said the commission has come up with a strategy to forfeit the assets of the accused and to freeze the resources that would have been deployed in prolonging cases. “The first thing we do now is that we try to recover and confiscate the assets of individuals that we are investigating because it is only when you deprive them of their resources that you will be able to force them to stand trial. And so the cat and mouse game continues. We can't expect to have competent appointee, appointed by an incompetent president, pass in to law by incompetent senates and incompetent house members. The truth is that they all are colleagues, so why won't he let them go free?